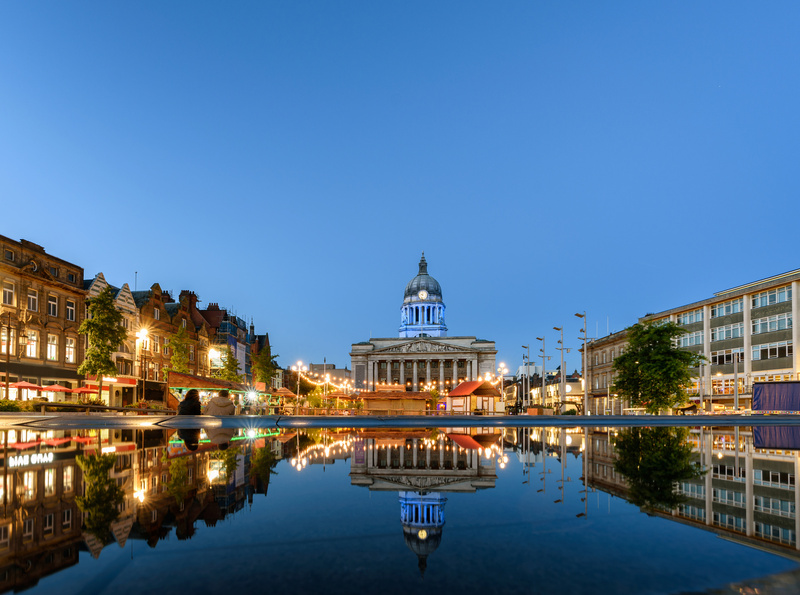 If you are about to rent in Nottingham, you may come across some details in your contract that you need clarifying. Check out our glossary to ensure you understand your tenancy agreement fully. Before you rent in Nottingham, make sure you are familiar with the terms below. This is basically an agreement which is set out between the tenants and the landlord. It sets out the terms and conditions which the tenant must abide by and any responsibilities of the landlord. Additionally it will cover the amount of rent to be paid, dates the rent is due and any relevant contact details. It is likely that you will be sharing your student accommodation with other people and a joint contract means that there is just one tenancy agreement between all parties. Therefore you are all responsible for all the rent and the bills, so if one person does not pay their share, it will be up to the other parties to make up for the shortfall. Just as the term suggests, this type of contract means that all housemates have an individual contract with the landlord and are only liable for the rent on their own room. This type of contract means that you are responsible for the terms of the contract for a set period. Whilst some landlords may be flexible and allow you to leave earlier, if you can find someone else to rent the property, others may enforce the contract and chase you for payments if you decide to leave the property early. You will also be expected to pay the rent during periods of vacancy such as Christmas and summer. This is the sum of money which is paid at the start of the tenancy and is often the equivalent of two months rent. When the tenancy comes to an end, the deposit is usually returned, unless there are any damages to the accommodation which need to be paid for. When you rent in Nottingham, as a legal requirement, your landlord must pay your money into a tenancy deposit scheme. It is advisable to check whether this has been done and your landlord should be able to provide you with a receipt.